The 2011 American Quilter's Society Show & Contest in Des Moines will be held September 28 through October 1 at the Iowa Events Center. 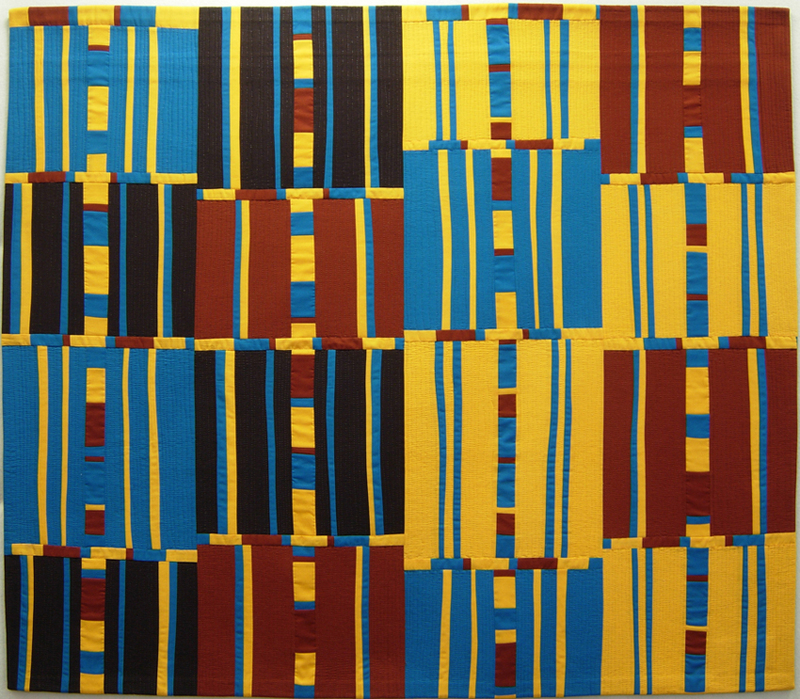 Blocks #3 is one of the 230 quilts selected as a semifinalist in the contest. 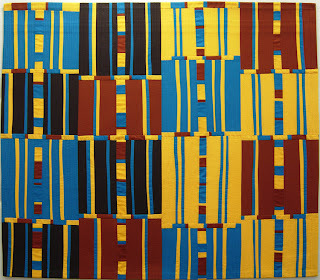 Blocks #5 (62h X 28w 2008) was also selected for the show.